At the end of the day, boosting your curb appeal comes down to doing the work around the exterior of your property and home to make it look clean, well-cared for and a desirable place to live. The first part of this is to tackle typical seasonal outdoor maintenance tasks, such as raking the lawn, cleaning out the gutters and removing any dead branches and foliage from around the property. From there, focus on landscaping: trim the hedges, add new bark to the garden and plant flowers or shrubs that will add colour and brightness to the property. 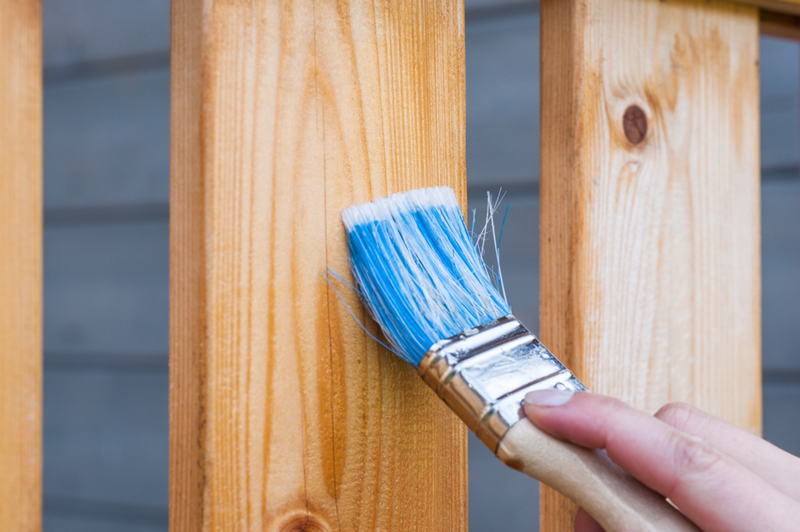 In addition to focusing on the garden and property, check over the house: fix any broken window screens, paint any walls or outdoor decking that is starting to chip, and put some time into cleaning the windows, shutters and siding. Once the main work is done, it’s time to add the extra finishing touches that will take your property from average to impeccable. Put out a welcome mat and make sure there is nice furniture and fresh flowers on the decking. You can add a wreath or decorative item to the front door and be sure to sweep the path that leads up to the house and the outdoor veranda area. Curb appeal is quite simply how the house looks from the outside, so put yourself in the shoes of a potential buyer and stand back and look to see if there is anything else you can add to make the house more attractive. Remember that your real estate agent is on your side and wants you to have success when it comes to selling your home. 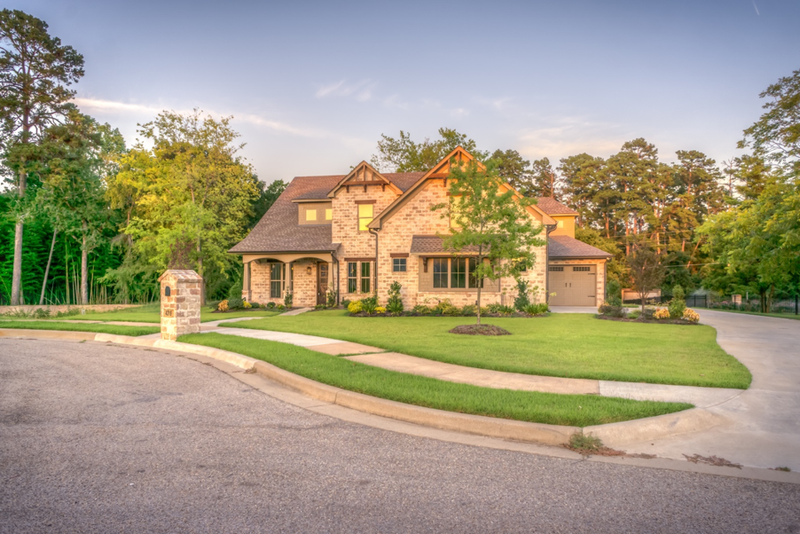 More than that, they are knowledgeable and experienced in boosting curb appeal for home sales, and in particular, have insight into the Toronto neighbourhood where you are selling. Talk to your agent for their input and tips on how to best create an appealing home from the outside and be sure to listen to what they have to say. In addition, when it comes to open house appointments or your auction, be sure to ask them for help on staging the inside of your home as well. With the hard work done and the extra touches complete, your home will sit nicely on the North York real estate listings and be a desirable property for new buyers. If you are ready to sell your house and want to learn more about curb appeal, or simply get ready to list your property, I would love to help you out. Please reach out to me to and I am happy to use my knowledge and experience of the Toronto real estate market to get you the best price for your home.